Please Post your Pictures here. Last edited by Bocajnala; 02-11-2015 at 08:30 AM. here you go first bushytail of the year, shot opening morning in the rain. 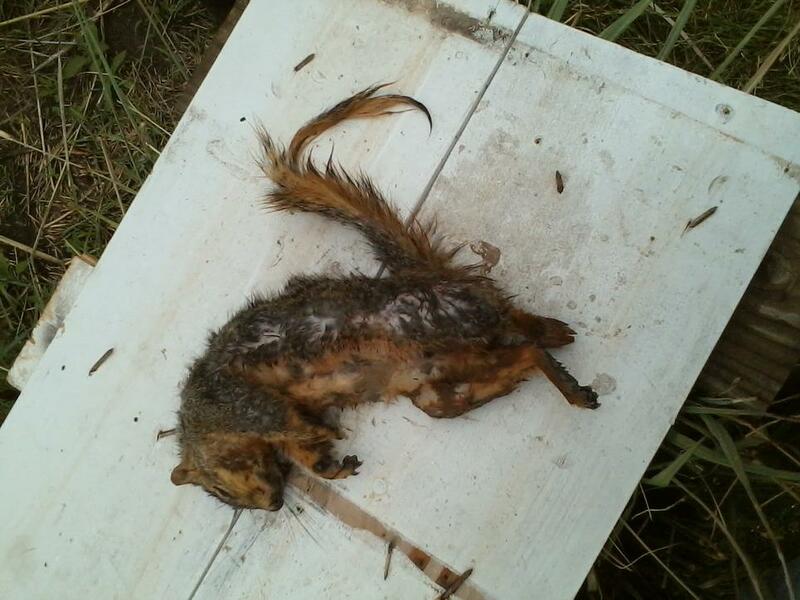 he fell out of the tree into a creek so thats why he dont look to good, but a squirl none the less. Teams will be made this weekend. I'll be out on September 6th in Ohio. Can't make it home for opening weekend. But the second weekend I'll be there. 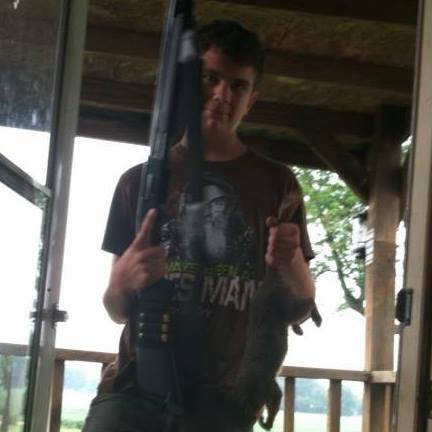 Well Squirrels were out hitting the walnuts... Tough To Get To. Woods Pretty Thick. No Long Shots Available. So I Sat For A While An Got A Clean Shot Finally..